A booklet with guidelines on how to be prepared for a possible Russian invasion has been published by the Lithuanian Defence Ministry. 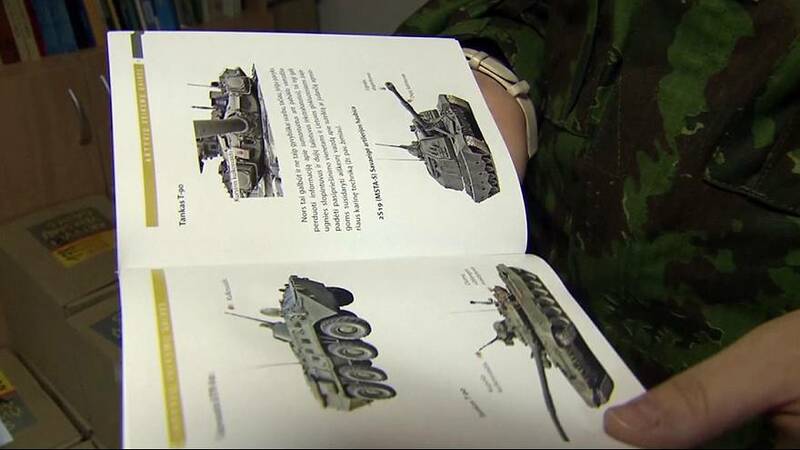 The booklet includes practical advice but also images of Russian tanks and weapons for civilians to recognise and will be distributed widely. Lithuania shares a border with the Russian enclave of Kaliningrad on the Baltic Sea and has a significant Russian-speaking population. Lithuanians advised to keep calm in new "war manual"